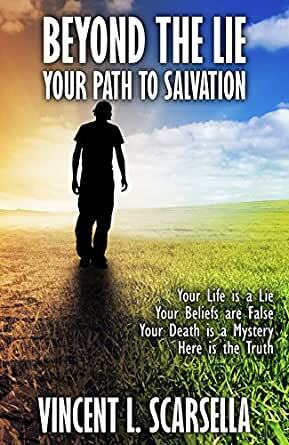 Beyond the Lie: Your Path to Salvation - Kindle edition by Vincent L. Scarsella, Digital Fiction. Religion & Spirituality Kindle eBooks @ Amazon.com. Your Life Is a LIE! 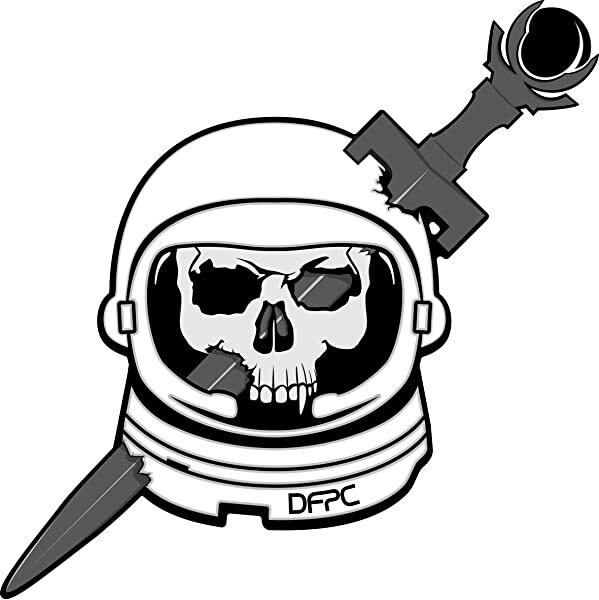 You Are Haunted by The Mysteries of Life and Death! Beyond The Lie was written to awaken you to these truths. Then, by using a simple step-by-step program, The Salvation Regimen, you can escape your present programmed lie of a life and enter a place beyond it where you will be motivated to act and think in ways that infuses your life with genuine meaning and self-esteem. There is a dread lurking within the depths of your soul whispering that your life lacks meaning and purpose that indeed, your life is a meaningless lie. This book will help you get beyond that lie by teaching you to embrace a new authentic way of life in which your actions and thoughts improve your life and the lives of others; enhance the survival of the human species; and, takes you on a quest to discover the true nature of God and the Cosmos. 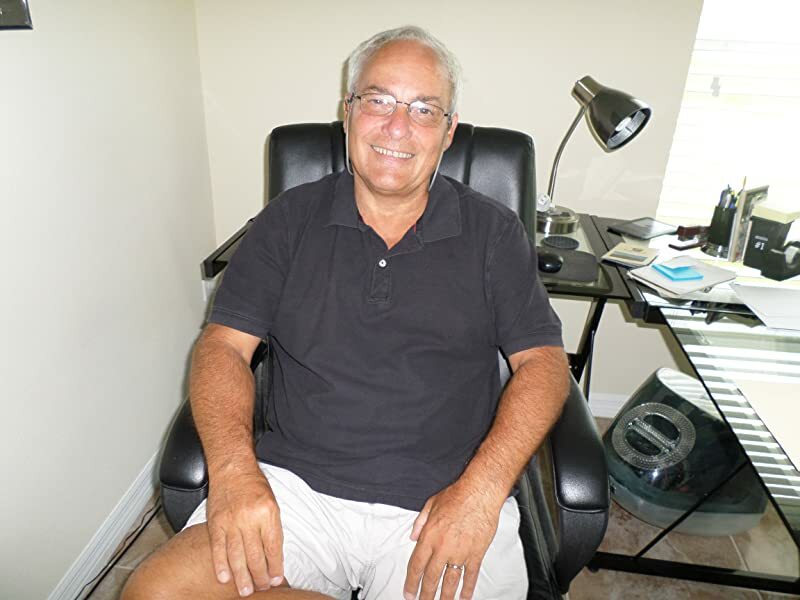 Vince Scarsella has seven (7) published novels to his credit, including Amazon bestselling crime/mystery novels, "The Anonymous Man," as well as "Lawyers Gone Bad," "Personal Injuries," and "Winning Is Everything," of the Lawyers Gone Bad series. "The Messiah" tells the story of a Jesus-like preacher whose rising popularity threatens the ruling elite known as The Supremacy. Scarsella has also had published two books in the Psi Wars Series, "Escape From The Psi Academy," (Book 1) and "Return To The Psi Academy" (Book 2). His play, "The Penitent" was staged at the Watermelon Festival and "Hate Crime" was staged on 09/13/15 in Buffalo.